These three words are central to everything ProEdge does. Yes, we test and treat dental water, but that’s not why we come to work every day. The team at ProEdge Dental Water Labs believes in protecting the welfare of dental professionals and the patients in their care. 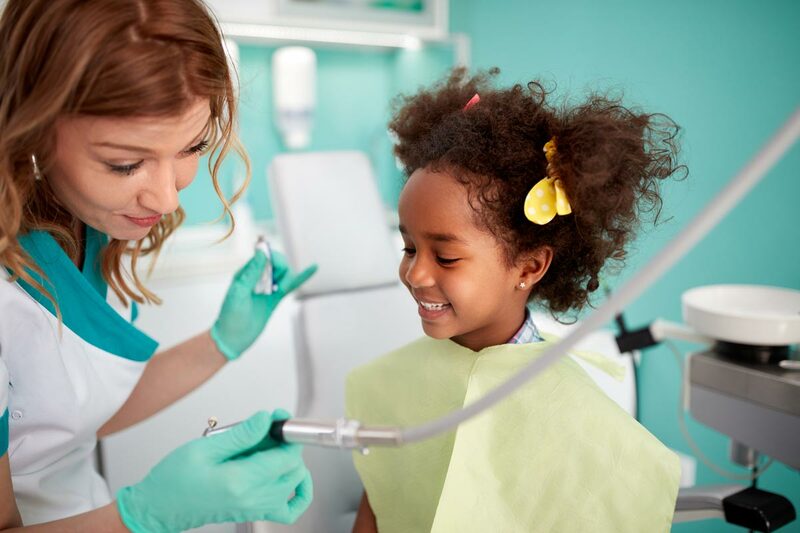 From start to finish, we assist each dentist, hygenist, office manager, or infection control coordinator to treat their dental water quickly, effectively, and repeatedly so they can focus on what they do best. We do this with award-winning products and the best customer service. 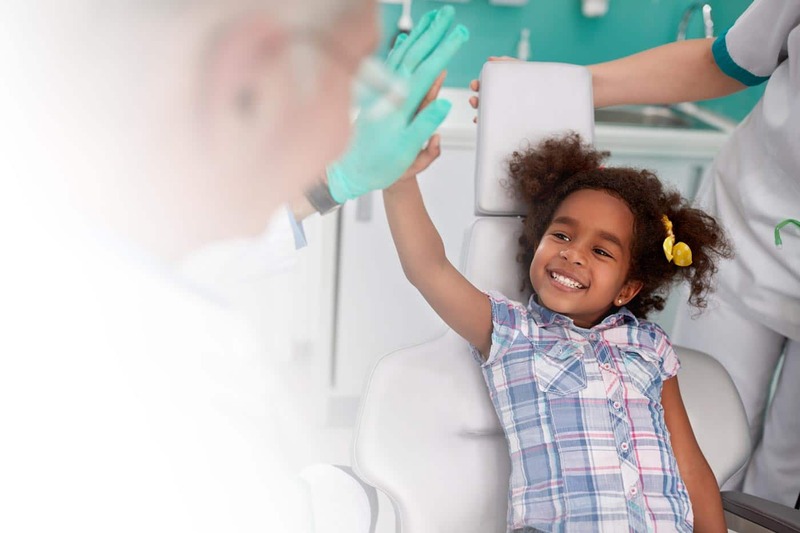 Together, we promote health in dentist offices across the country. We’re the most experienced dental water lab in the world and we want to share our research so you can be assured your patients are safe. Our products are backed by science and proven in practice. Learn how they can help you exceed CDC guidelines and achieve safe water. Whether you’re looking for product instructions, safety information, or sales literature, we’ve got you covered. Get helpful insight and the latest research on dental unit waterline testing & treatment so you know your patients and practice are safe. Because it’s the only way to know your patients and practice are safe. 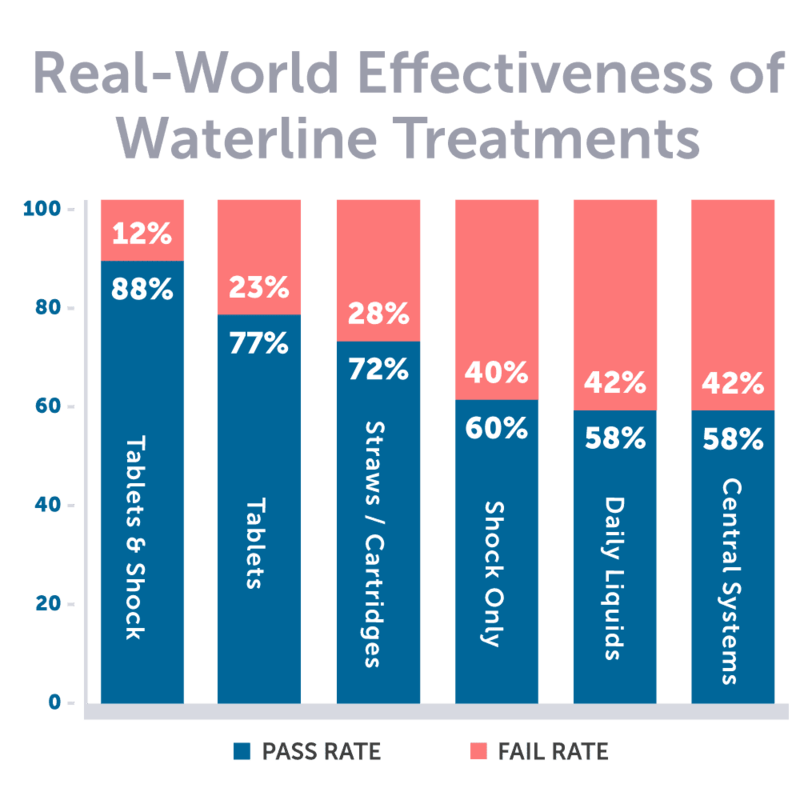 The truth is waterline maintenance is not easy. Just because you are implementing a waterline maintenance program doesn’t mean you have safe water. 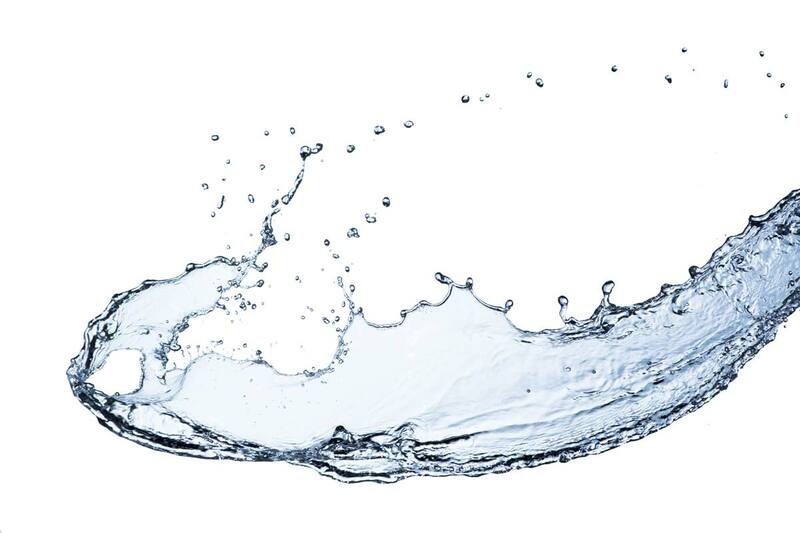 In fact, about 30% of practices that test their waterlines fail to pass. Both the ADA & CDC affirm regular testing is the only way to know if your practice has dental water safe enough for patient care. Once the results are in, our experts can help identify the problem and help your practice achieve passing results. ProEdge Dental Water Labs wants to make sure every practice and every patient is safe. After testing dental waterlines well over 100,000 times, we’re the most experienced dental water laboratory in the world. We provide you with everything you need to test your dental waterlines. It’s a simple, all-in-one process that gets you accurate results. Once your receive your waterline safety report, you can take advantage of our team’s expertise to help improve results and develop best practices to achieve and maintain safe water. Doesn’t that sound like a relief? Our experts will help you find and effectively implement the best water maintenance protocol for your practice. As the most experienced water lab in the world, we know what works and what doesn’t. We are developing new resources so you can know your protocol is backed by science and proven in practice. Have you seen the QuickPass™? The QuickPass™ In-Office Dental Water Test is the only in-office system designed specifically for you, the dental professional. With germicidal neutralization within the paddle, you can know your using an in-office test that meets OSAP’s recommendations for reliability. And with results in just 48-72 hours, you’ll have actionable results fast. 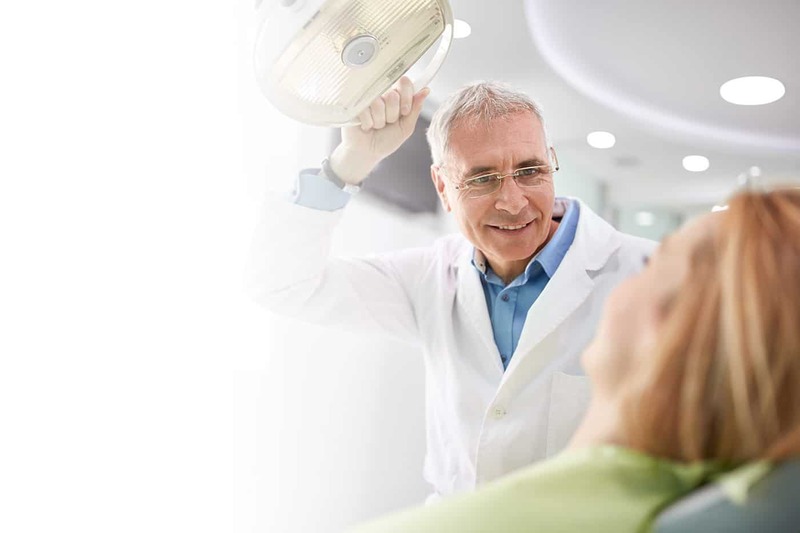 Get compliant and get back to doing what you do best – dentistry. Request your free QuickPass™ today! 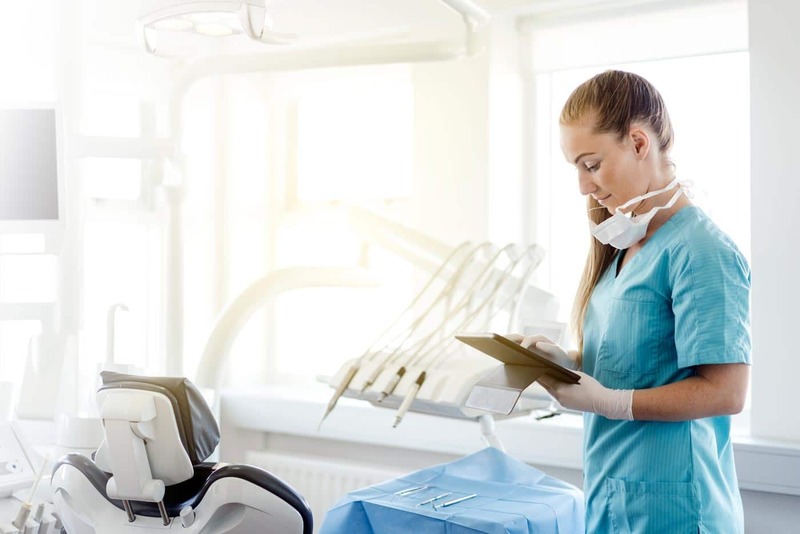 Learn the science behind why dental waterlines are susceptible to bacteria contamination and what you can do about it. Learn why, how, and when to shock your waterlines and download our step-by-step protocol.